Virginia Garófano Gómez and Isabel Gadea Pérez are PhDs in Environmental Sciences and both completed their doctoral dissertations at the IGIC Institute of the Campus Gandia. 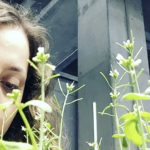 They have drafted a research report for the Rural Development Center La Safor (Beniarjó), which is part of the scientific-technical research projects of the Confederation of Rural Development Centers (COCEDER) and has been financed by the Ministry for the Ecological Transition. 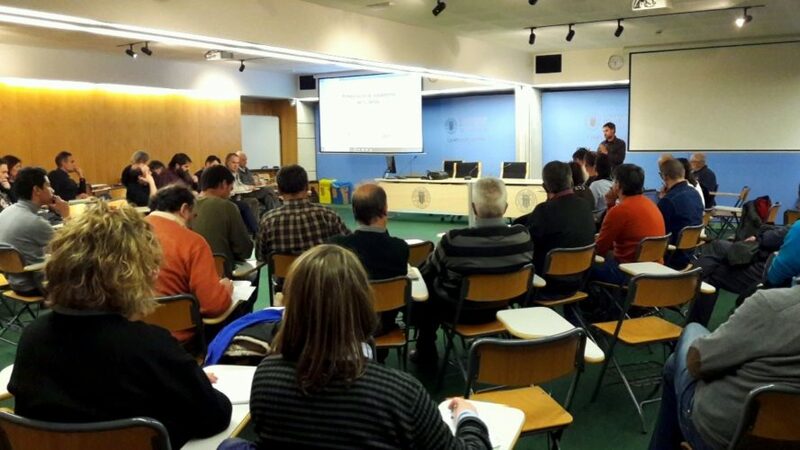 The results of the report were presented last December at the La Safor Professional Training Center in Beniarjó. The objective of this report was to understand the social perception regarding the state of conservation of the Serpis River and its specific problems in the Safor region, as well as the actions that are considered priority for its rehabilitation. To do this, the researchers conducted personal interviews with the various actors involved and created a digital online survey, which was disseminated through different means. In addition to analyzing the data collected in the surveys, they created a prioritization matrix to evaluate and sort out the actions considered most important and/or feasible for river rehabilitation based on several decision factors, which included expert technical criteria, as well as as objective data from surveys and personal interviews. During the presentation of the report, both researchers stressed the necessity to creating a participatory platform or a panel body that includes water management and other administrations. This platform would be a space for dialog between the different entities, associations and collectives in the region and would serve to plan ways to achieve the common priority objectives, create synergies and facilitate the implementation of the necessary actions. 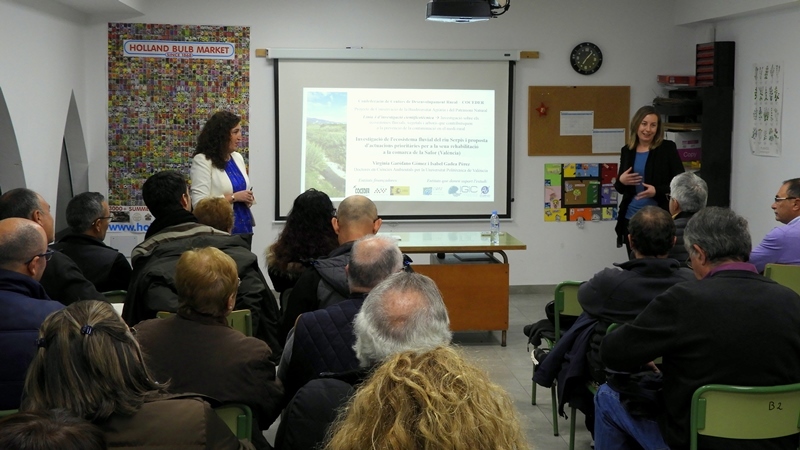 The proposal for a Platform for the Serpis was also launched during the seminars held in 2018 at the Campus Gandia, within the framework of a research project on adaptation to climate change in the Serpis basin and ecological flows, funded by the Biodiversity Foundation. In this regard, Campus Gandia-UPV and CDR La Safor convened the first meeting of the Serpis Platform on January 21st. It was a historic moment, since around 60 people met with the common goal of working in a coordinated manner towards the environmental improvement of the Serpis River and the associated riparian ecosystems in the Safor region. The Platform met again on February 26th to approve the general objectives of the Platform, discuss specific actions and present the public participation process in the new 2021-2027 Hydrological Plan.